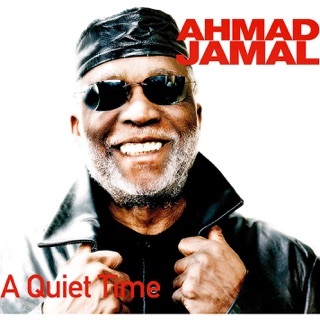 Jazz innovator Ahmad Jamal has never stopped refining the spacious, imaginative ensemble style that once heavily influenced Miles Davis. 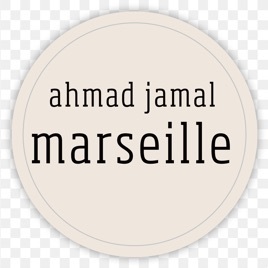 His clear and vibrant keyboard touch—and the surpassingly subtle backing of bassist James Cammack, drummer Herlin Riley, and percussionist Manolo Badrena—makes Marseille a fine and representative effort. 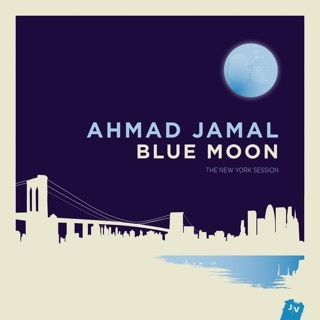 No one can lay down a vamp like Jamal, or illustrate how a simple groove can buoy an entire arrangement. Guest vocals (in French) come from Abd al Malik and Mina Agossi. ℗ 2017 harmonia mundi musique S.A.S. | JazzVillage, a label of [PIAS]. 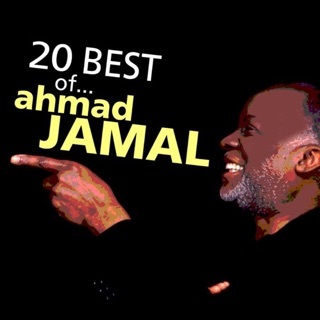 I have been a huge fan of Ahmad Jamal for years and his unique style, technique, precision is all on display here🎶🎹. He is an international treasure and worthy of being recognized in Kennedy Center Honoree! Hard to believe but Ahmad and his trio got my father in law through his aeronautical engineering exams in '59. This new record is outstanding and still moving forwards. 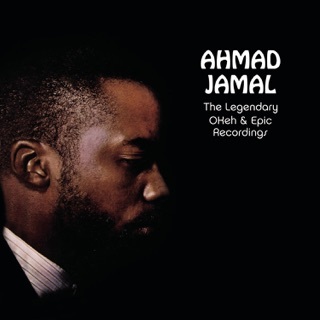 Miles called Ahmad the master. 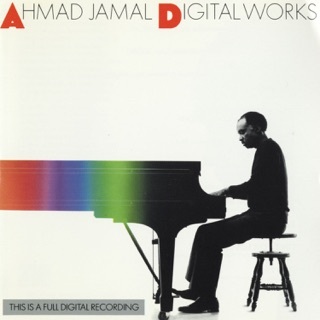 I love Bill Laurence too but you can hear the real master at work in Ahmad Jamal still. 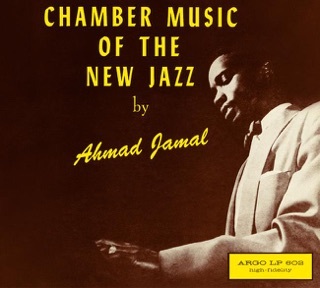 I hope Ahmad keeps going for the 7th generation of new fans. Buy it and go see him.